"busted tees" - Blog @ That Awesome Shirt! Click here to see our top picks or shop directly at Busted Tees. Busted Tees: Black Friday On Thursday: Get 50% Off Now! The Black Friday Save-O-Meter is back! Get in early, save more. Save 50% before 3pm Friday. Busted Tees: You're Gonna Get It! 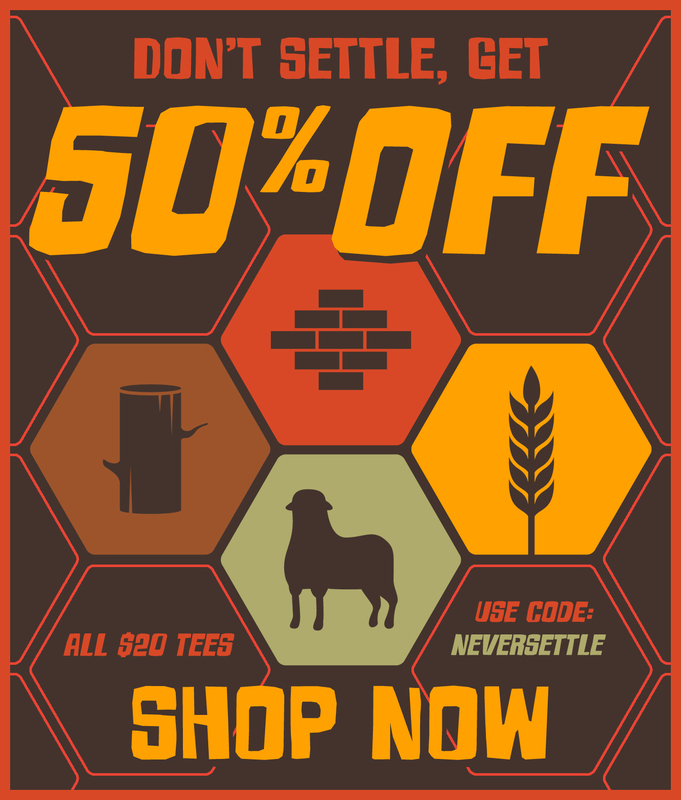 50% Off, That Is! 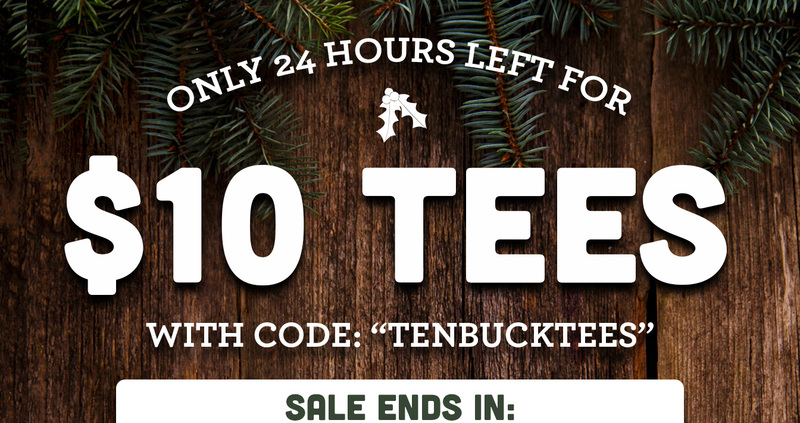 $20 tees are now 50% off! Open the archive... and get classic tees for $14 each! Not sure when it expires. Best to use ASAP! 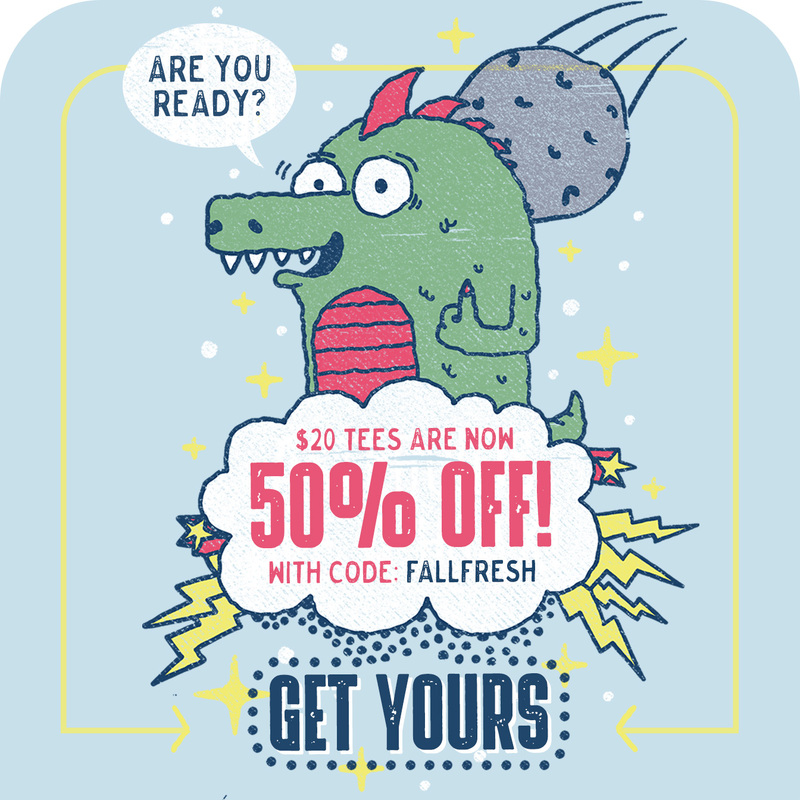 Busted Tees: Get 50% off all full-priced tees! All regular priced tees are 50% off for a limited time.